Entertain in style this summer with our latest edit of bar accessories from Kilner. There's clip top jars, drinking sets and more! Accessorise your outside space for less with our latest edit. There's eye-catching lanterns, elegant outdoor clocks and more. Enhance your night's sleep with a ultra-comfortable Dunlopillo pillow, offering instant pressure relief with a soft washable cover for extra comfort. Light up your living space with these beautiful Real Flame Effect Candles from Luminara. Discover vintage leather sofas, modern open wardrobes, bohemian inspired side tables and more to up the luxe factor in your home. This range of lavishly luxurious 600 thread count linens offer an opulent feel, exquisite handling and a sensational finish. Kensington Townhouse inspired interiors for the new season. This wide-ranging selection of luxury rugs has something to suit every taste. Discover La De Da Living's iconic hand stamped cutlery and other accessories, perfect for brightening up your home. These silky soft sheets boast the most premium thread count on the market, for a sumptuously, decadent feel. Make your furniture work twice as hard for smaller spaces with our curated edit of versatile and compact home furnishings. Transform your home into a beautiful beach side oasis with our coastal inspired collection of luxury cushions and throws. Bring your walls to life with our latest edit from the Faversham Clock Company. Each design is refreshingly different, perfectly merging modern and classic style. Enhance your night's sleep with these luxury mattress toppers and sumptuously soft and plump pillows. Dualit's elegant, stainless steel Cafetière is easy to use and due to its patented double filter, leaves you with a smoother cup of coffee. 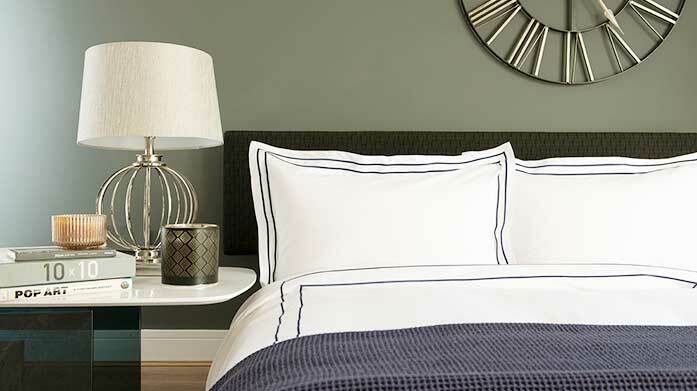 Luxurious and practical, this collection of stylish, easycare bed linens from Belledorm will ensure a restful slumber. Crafted using Pima cotton, one of the finest cotton yarns in the world, these 800gsm towels are thick, plush and sumptuously soft. Impress your guests at your next weekend lunch with innovative cookware from Prestige and Meyer. Add a bit of charm to your home with this collection of beautifully hand-crafted crochet accessories from Anne Clare. Our stunning Safavieh furniture edit features statement side tables, art deco inspired armchairs and luxe gold detailed stools. Make a statement and elevate your interiors with this achingly on-trend collection of luxury furniture from Corndell. Coffee lovers rejoice as we've got your caffeine fix sorted in our latest edit of high-quality coffee machines and accessories. 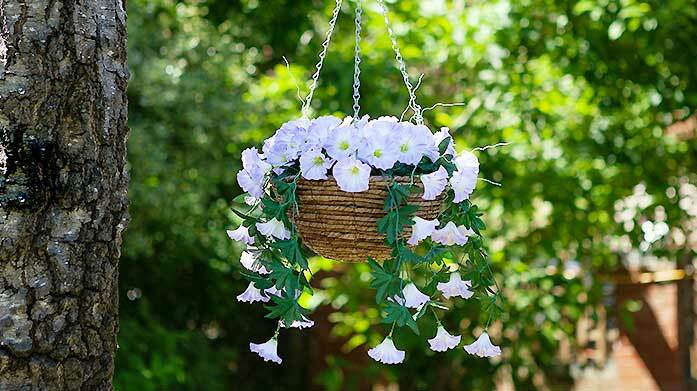 Get your garden ready for spring with this must-have collection of outdoor accessories. There's windchimes, inflatables and more. Speed up your morning routine with Fridja's LED mirror lamp. It's fast wireless charging and sleek design make it the ultimate beauty tool. Turn your bedroom into a coastal haven with patterned linens and towels, including beach house prints, tonal stripes and more. Impress your guests for less this season with our latest edit of one-of-a-kind barware. Cocktail hour never looks so good! Reminiscent of Britain’s lush green landscapes, the Portmeirion Botanic Garden range creates impact through its understated, harmonious design. Ensure your summer parties are the best in town with outdoor games, fun inflatables, colourful throws and fairy lights. Transform your home into a peaceful haven with this collection of captivating prints by Deborah Schenck. Make your house a home with this selection of luxurious rugs from Nourison. Choose from contemporary geometrics, distressed vintage styles and more. Contemporary tableware and dining accessories from one-of-a-kind Scottish brand, Just Slate. Shop high-quality chopping boards, serving trays and more. Treat your bedroom to the ultimate revamp with this collection of luxury bed frames. The perfect addition to any modern decor. Relyon's natural luxury mattresses are handmade in the UK featuring pocketed springs, edge support and traditionally hand tufted. Get your garden ready for the warmer weather with Cozy Living's amazing collection of garden accessories and outdoor seating sets. Discover seriously stylish sideboards & Sofa's in the Terence Conran Content Collection. There's ultra modern, deco inspired and luxe dark wood. Up the glam factor in your home with our sparkling collection of gold home accents. There's decorative bowls, photo frames and more! Looking for some home inspiration? Add some colour and texture to your interiors with a luxurious cosy throw from our latest edit. Breathe new life into your bathroom with chic bathroom fixtures and accessories from Grohe. Shop showers, taps and accessories. 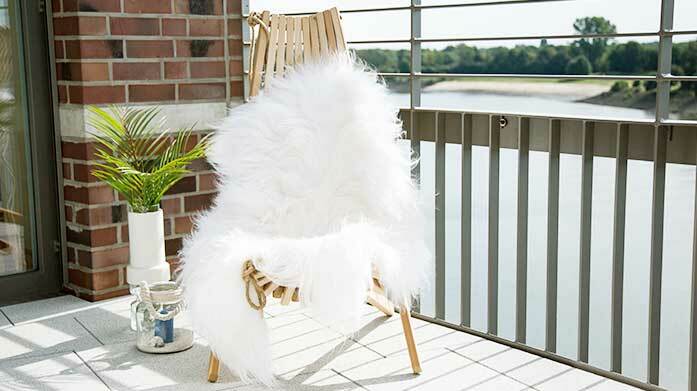 Get ready to embrace the upcoming balmy climes with chic garden furniture and accessories to elevate your outside space. Turn your garden into social gathering central this spring with our stunning range of outdoor seating sets for when the sun goes down. Give the walls in your home some added oomph with great savings on stylish framed prints and beautifully designed canvases. 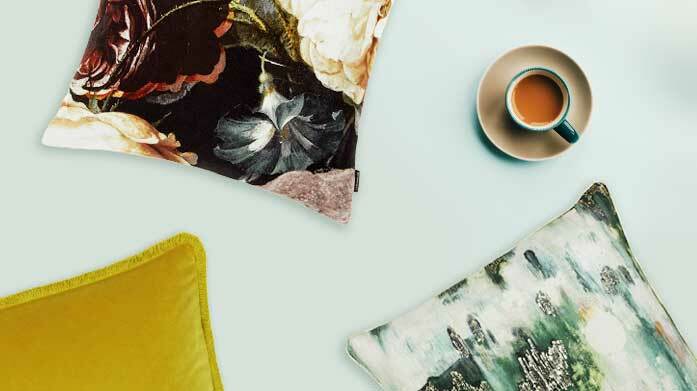 Add a little luxe to your home for less with stylish cushions and throws from our latest edit. There's Gallery, Arley House and more! For a deeper, healthier sleep invest in a Sealy posturepedic pillow today so that you wake up feeling rested, refreshed and ready to face the day. This decorative range from Gallery includes everything from classically ornate to modern artistic shapes, perfect for a feature wall.